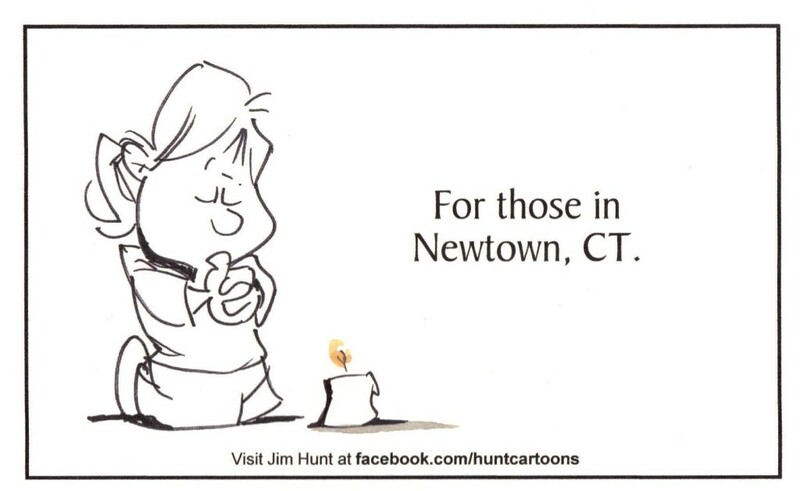 In memory of the children and adults who lost their lives today at Sandy Hook Elementary School in Newtown, Connecticut. Graphic courtesy of Jim Hunt. Website: Click here. Facebook: Click here. ← Christmas Countdown 2012: 11 days!